The premium soft drinks brand will take over as lead partner from this year’s competition, which will take place in west London from 18 June to 24 June. Aegon replaced long-time title sponsor Stella Artois in 2009, as part of an initial £30m, five-year sponsorship deal with the Lawn Tennis Association, famously redesigning the venue’s traditional red livery from to blue, to match with its branding. The Fever-Tree Championships will be broadcast by the BBC in the UK, and shown on Amazon Prime Video across 40 markets, as part of the platform’s global deal with tennis body the ATP. Organisers hope that former British number one Andy Murray will make his long-awaited return from injury at Queen’s Club. Fever-Tree claims the partnership, its first title sponsorship, will emphasise its "prestigious British" brand credentials. It will launch a special edition "Championship G&T" will be sold exclusively at the event. The brand is planning further activation at Lords, The Oval, The Open Golf and Lendy Cowes Week. Tim Warrillow, chief executive at Fever-Tree, said the sponsorship marked a "historic moment" for the brand. "The annual tournament at The Queen’s Club is already a very prestigious British sporting event and this partnership perfectly reflects our values as a premium brand, celebrating a great summer of sport," he said. 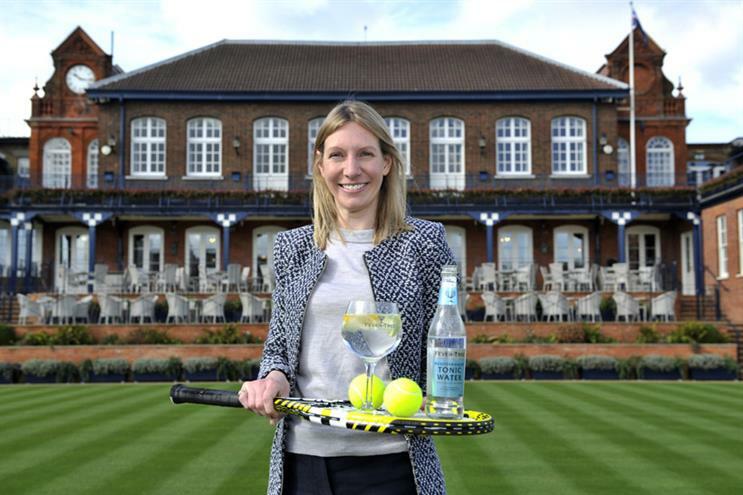 LTA chief executive Scott Lloyd added: "We are delighted that Fever-Tree has partnered with one of the most popular events in the summer sporting calendar. This is a significant and exciting brand association for British Tennis and marks a new chapter in the event’s history."